People say everything is bigger in Texas! We’re known for bigger burgers, bigger ranches, bigger mosquitoes, bigger humidity and bigger Cowboy fans. Texan or not, many of us want to accomplish big things in life. We want to chuck a huge boulder into the pond of life and leave the biggest ripple effect possible. But if you’ve ever tried to pick up a boulder and launch it into the pond, you know it’s not as easy as it looks. Your ability to pick up a boulder depends on how many smaller boulders you’ve practiced on. Bigger just has more small things accumulated within! At AmeriStall, we believe in the value of practicing small things every day. The accumulation of multiple small things can add up to more than that large boulder ever dreamed of. Doing so may take longer and not appear as important, but after time elapses, the proof is in the people we add value to along the way. Here are 3 details we pay attention to in order to serve you better. Due to overcoming personal financial struggles and time spent studying wise business practices, President Adam Steck has acquired this philosophy: If the money’s not there, we don’t spend it. Adam’s goal is to be a debt-free company. He takes a hard line against taking on any new debt. This means paying cash for all business expenses and purchases, including trucks and maintenance needs. As a result, he sees an honest assessment of the status of the business. There are no places to hide or figures to ignore. The truth can hurt. But it always brings about freedom. Eighty percent of expectations are assumed and never met. This means you have expectations about your building and of the company who builds your building. 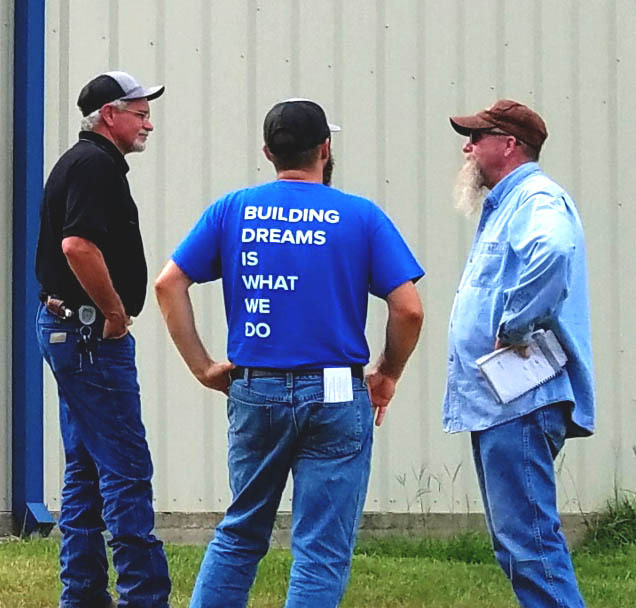 In order to better understand your expectations, we want to have a conversation with you and hear what function your building will serve and the reason why you want to build. 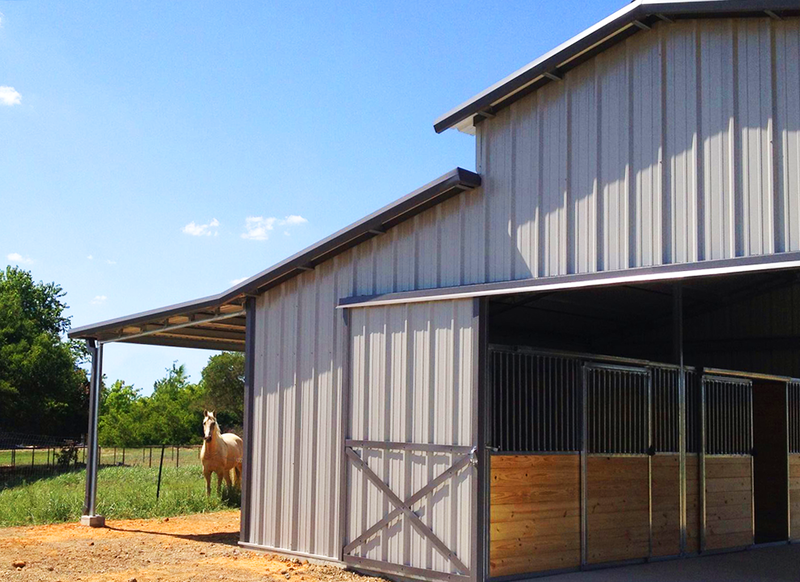 The more we know, the better we can design your building to meet your expectations and prevent you from having to re-do something later. Our internal mission statement is Honor God, Build Dreams, Spread Joy. We believe that before we can take care of our customers, we have to take care of our Team. If we build a team of joyful people, joy will naturally overflow from the inside out. "When I started working for the company, I immediately knew there was something that set this company apart from the rest. Adam instills values into his team. For him it's about more than reaching a sales quota. It's about more than metal or steel. It's an opportunity to build relationships, make a difference, and build someone's dream. He pours his heart into each team member. The customers feel taken care of because the AmeriStall Team is taken care of." Texas may be known for big things, but we believe to be good at the big is to be diligent and faithful in the small first. From there, the big naturally happens.